eNLokam: Two New Elements to the Periodic Table! Two New Elements to the Periodic Table! An international team of scientists has agreed to add two new elements to the periodic table, element 114 and element 116. 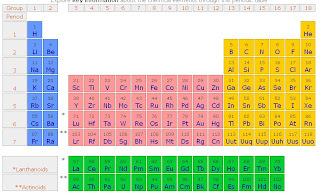 These new elements are the heaviest elements yet to appear on the periodic table, with atomic masses of 289 and 292 atomic mass units, respectively. 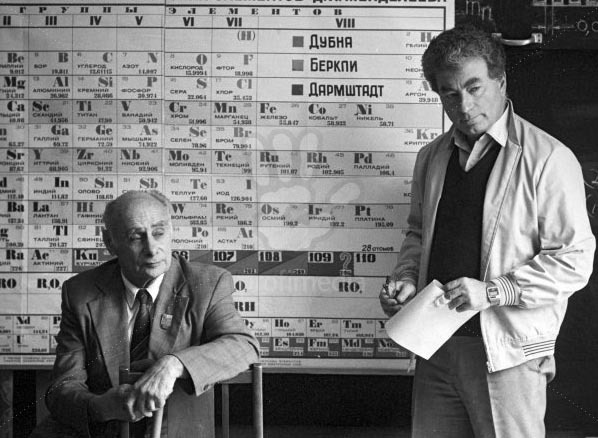 The existence of these elements has been suspected for quite some time, but required rigorous verification. In 1999, a single atom of element 114 was produced by bombarding plutonium-244 with calcium-48. 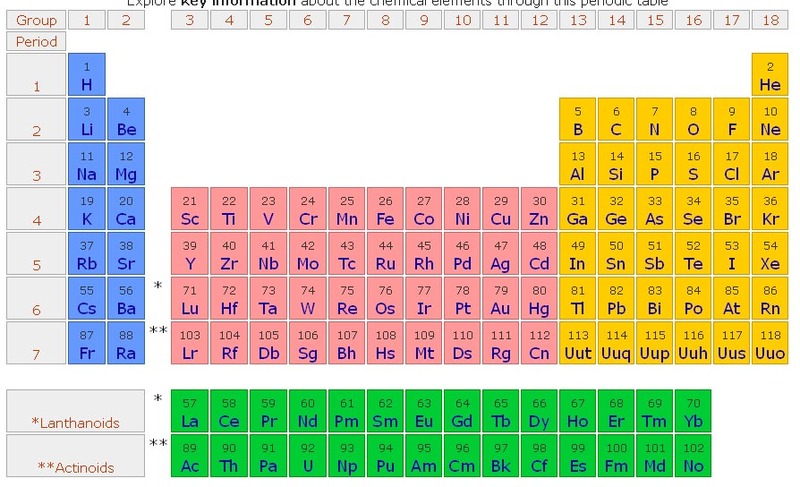 Element 116 decays into 114, which undergoes alpha decay to become copernicium. As is traditional, the discoverers of the elements will get the honor of proposing their names. 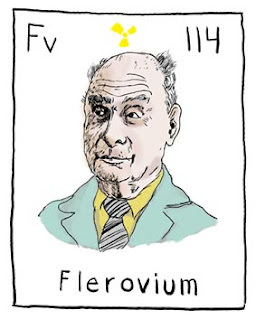 The Dubna team at the Joint Institute for Nuclear Research in Russia has proposed "flerovium" for 114, after Georgy Flyorov, a Soviet scientist who discovered elements. The proposed name for element 116 is "moscovium", after the Russian Moscow region.